Do You Have to Have the Best-Looking Videos to Make Money in Your Niche? I run into this question a lot. When I first started video marketing, a lot of people said that you must have the very best videos in your niche to make money. I took them at their word so I spent thousands of dollars on outros and intros and voice-overs and video spokespersons. What do you think happened after I spent all that money? That’s right. I ended up with a whole lot of nothing. It turns out that the best-looking video in your niche depends on what other people are doing in your niche. In other words, you should not take your personal hunch or your personal guess as the final word. You and I are very different people. You probably have all sorts of ideas regarding what is ?the best-looking?. I have my own ideas. The problem is if I were to throw thousands of dollars pursuing my hunch of what the best-looking videos in my niche would look like, I probably would not hit the mark. I probably would come up with videos that my target audience members may not appreciate all that much. Don’t get me wrong. They may like the video. The video may be smooth. The video may look like it was produced really well but, at the end of the day, they?re not going to reach into their pockets, whip out their wallets, take out their credit cards and use the credit card information to fill out an online payment form. In other words, they?re not going to make me money. They?re not going to convert. I may have entertained them, but that doesn’t lead to anything. I hope you understand that there’s a big difference between entertaining, informing and converting your video viewers. When it comes to video marketing, the name of the game is conversion. 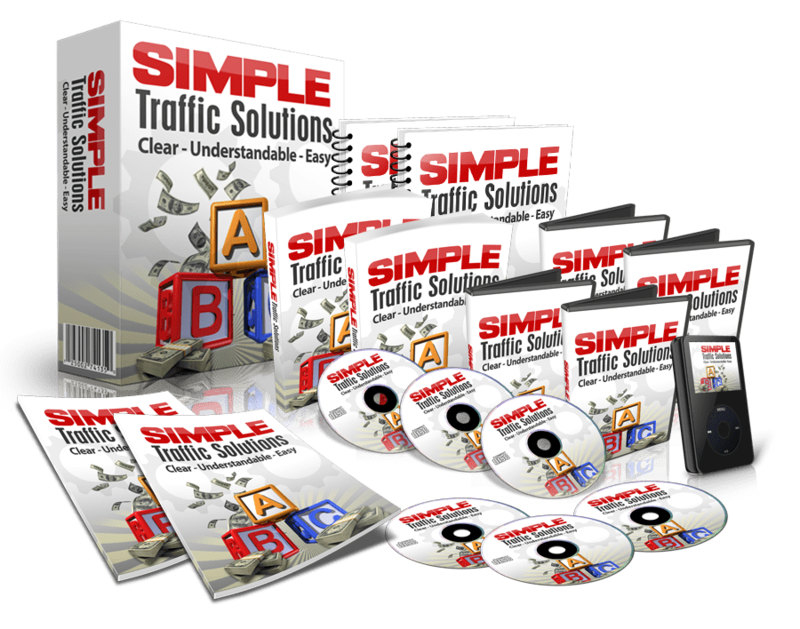 It’s all about turning traffic into cash. You’re better off not worrying about anything else. Unfortunately, a lot of video marketers get the idea in their heads that they’re supposed to come up with really awesome-looking videos. This is why a lot of people go bankrupt. This is the kind of thinking of people who fail at video marketing. At the end of the day, it doesn?t matter whether your videos of good-looking or not. What matters is whether they make you money or not. These are two totally different things. In fact, when I was just starting out in this game, I ran into this channel that had really horrible-looking videos. I mean I was laughing out loud at just how amateurish these videos were. I thought my five-year-old son could do a better job. Boy, did I have egg in my face when I discovered that this channel was making bank, and I?m not exaggerating here. We’re talking about tens of thousands of dollars every single month. I?m not talking about years here. I?m talking about months. That’s how much cash this repository of ugly-looking videos was making. The person behind it knew the game. It’s not about whether your stuff looks good or not. At the end of the day, it doesn’t really matter. What matters is whether it looks good enough to make you money. I hope you see the different here. The good news is there is actually a simple answer to this. How do you know? How do you find what would look good to your target viewers? The simple answer is to reverse engineer what your competitors are doing. Pay attention to the kind of videos they’re doing and then start with those. Copy certain elements and start with those. PS. Have You Seen This Yet?